Description A new episode of the successful franchise arrives! 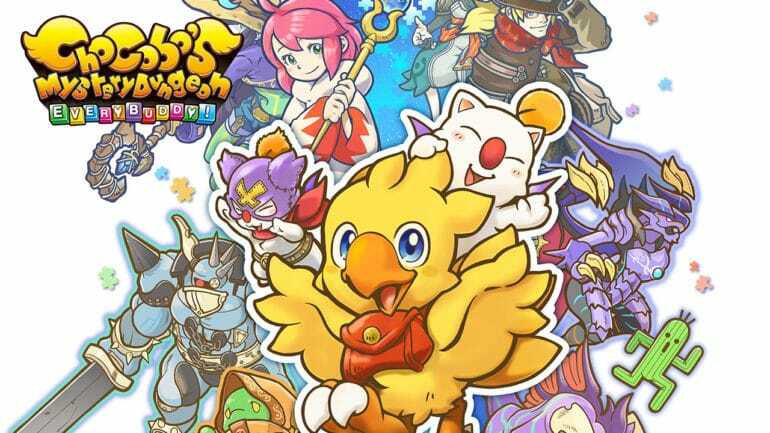 FINAL FANTASY FABLES: Chocobo's Dungeon is back with improved game mechanics that will delight fans of the franchise as new players! Explore the challenges of endless dungeons (Insatiable Hunger), and forge alliances with monsters through the Buddy System. There is only one rule to follow ... your environment changes each time you enter it, but it moves only with the rhythm of the movements of Chocobo!